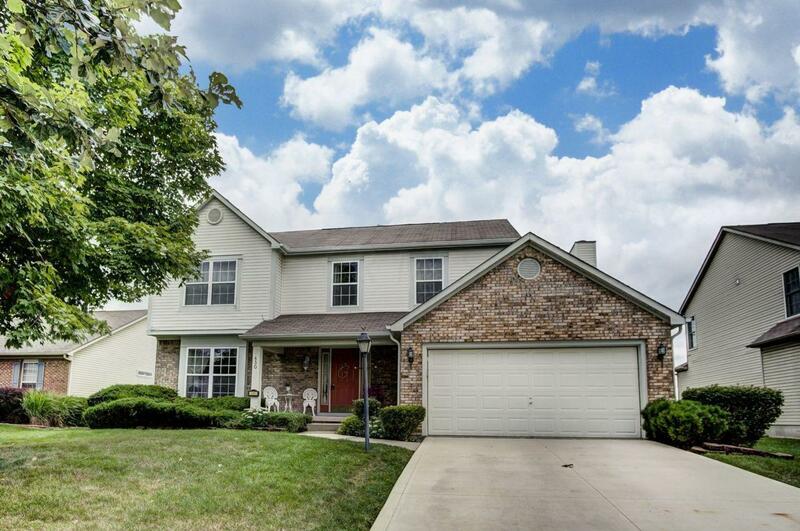 This lovely four bedroom home is located in the Woods at Mill Valley. The home features hardwood flooring on the entire first floor, newer carpet throughout the second floor. There are granite counter tops in the kitchen, a gas range and a spacious island. The family room has a gas fireplace. The dining room is very spacious. The Owners' Bath has been updated with new vinyl plank flooring, a double vanity and new shower! There is a new concrete drive, a vinyl fenced-in back yard and a gazebo for entertaining!